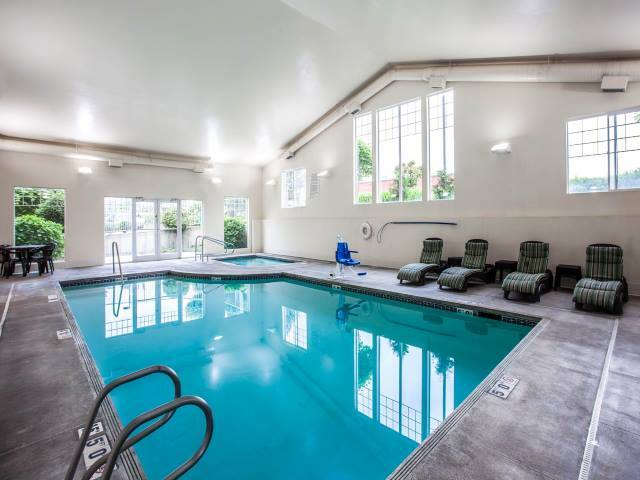 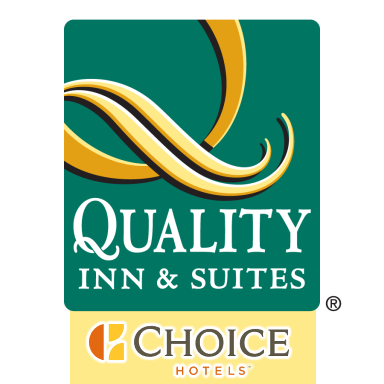 The Quality Inn and Suites in Federal Way features an indoor pool. 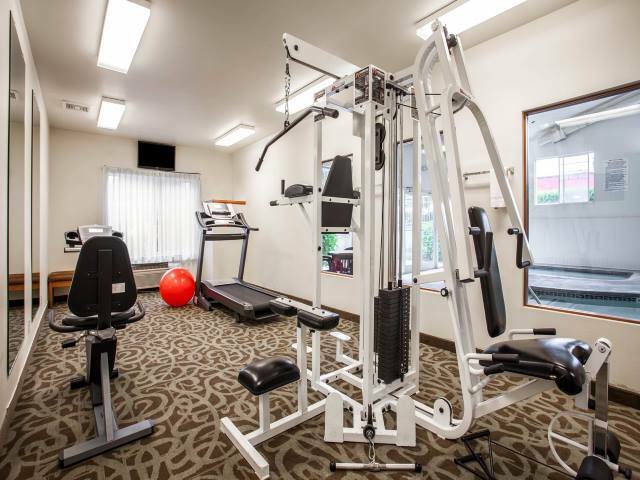 Use our fitness center to stay fit during your trip to Federal Way. 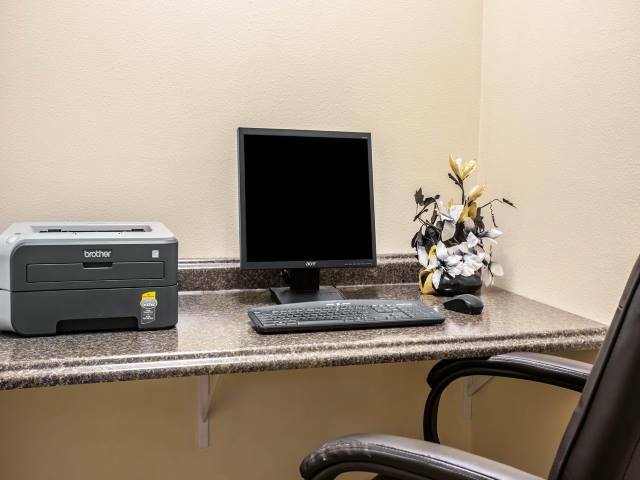 Stay connected with the office during your stay with us.